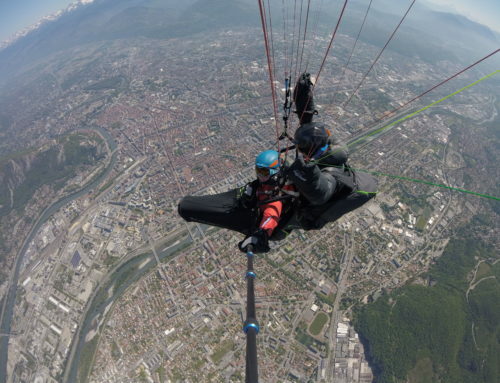 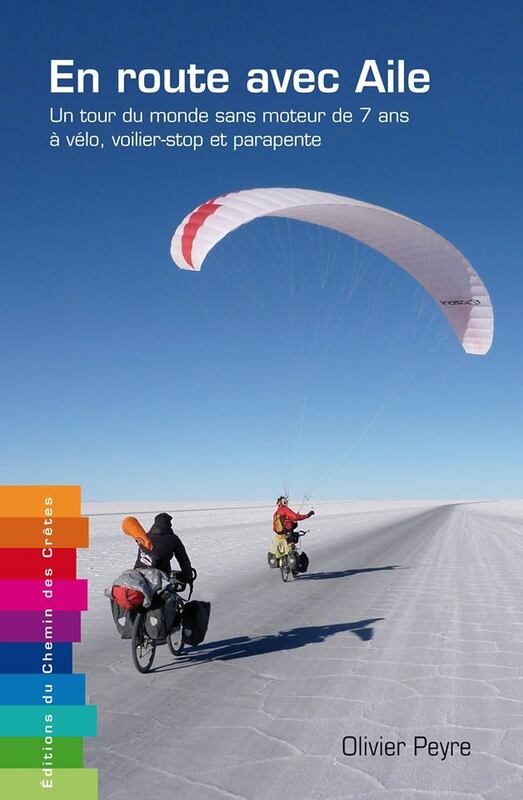 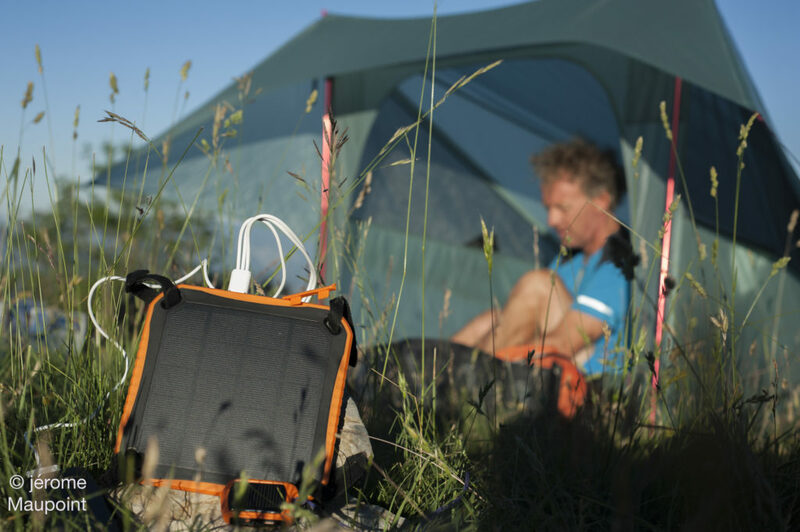 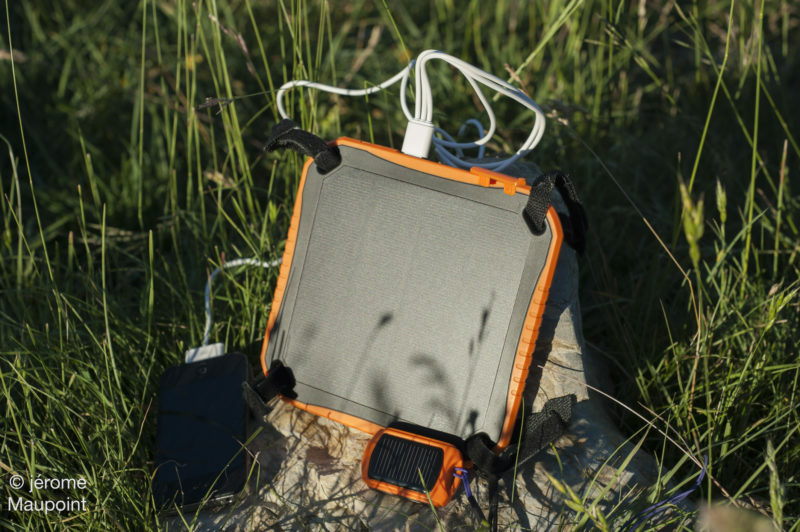 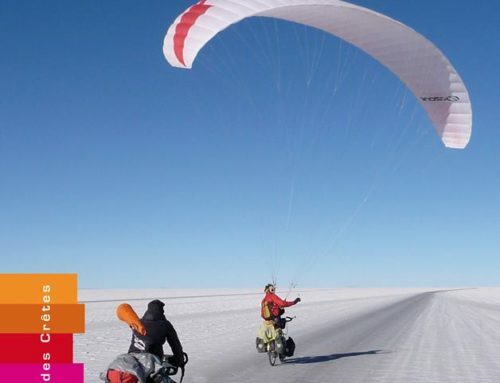 Home/Aventures/leGPSBip and leSolarPad : the essential partners for hike & fly ! 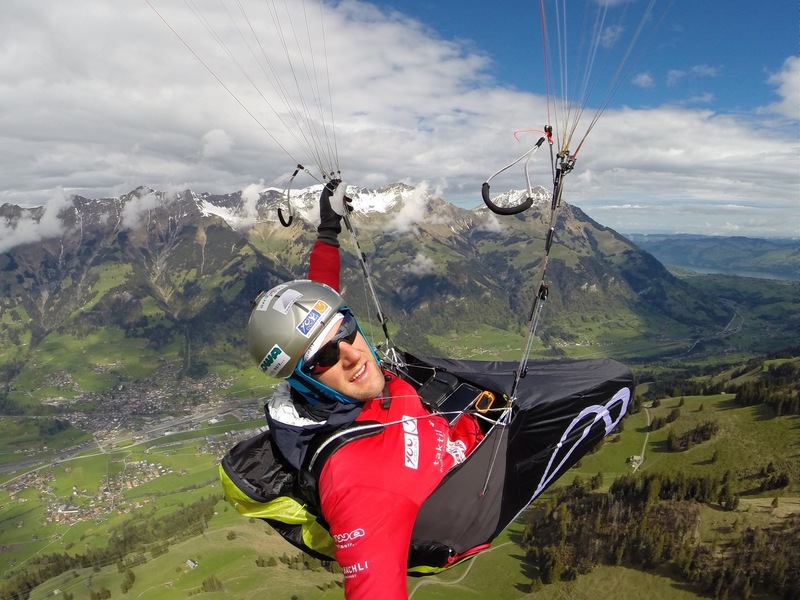 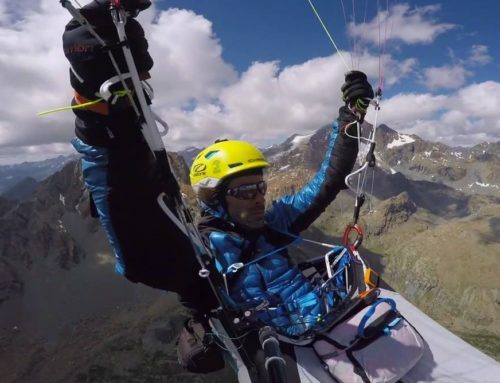 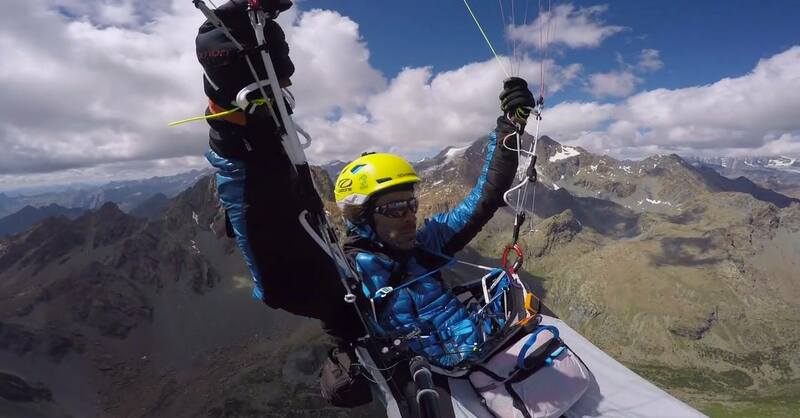 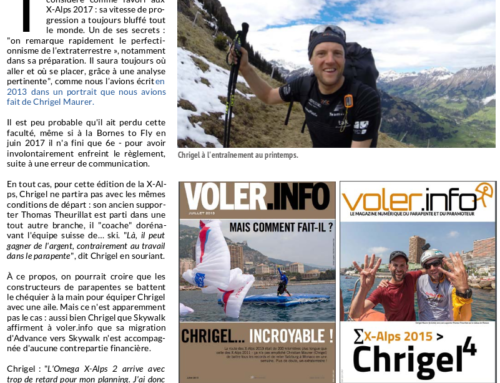 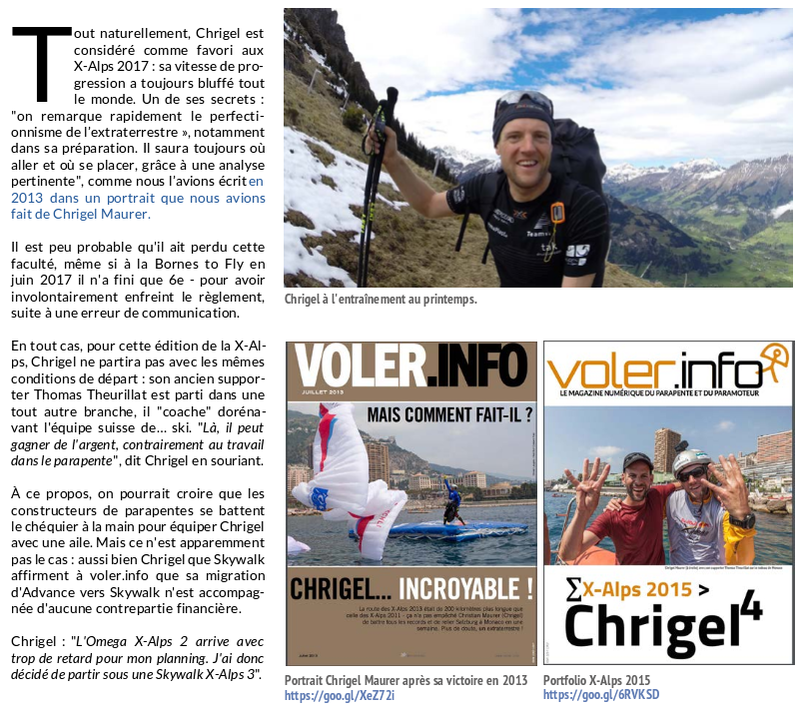 This July, Jérôme Maupoint, paraglider and photographer specialized in free flying (contributions to XC Mag, Parapente Mag, Thermik, …) and Marc Boyer, pyrenean paraglider and owner of Soaring Shop, crossed the Spanish Pyrenees in hike & fly. 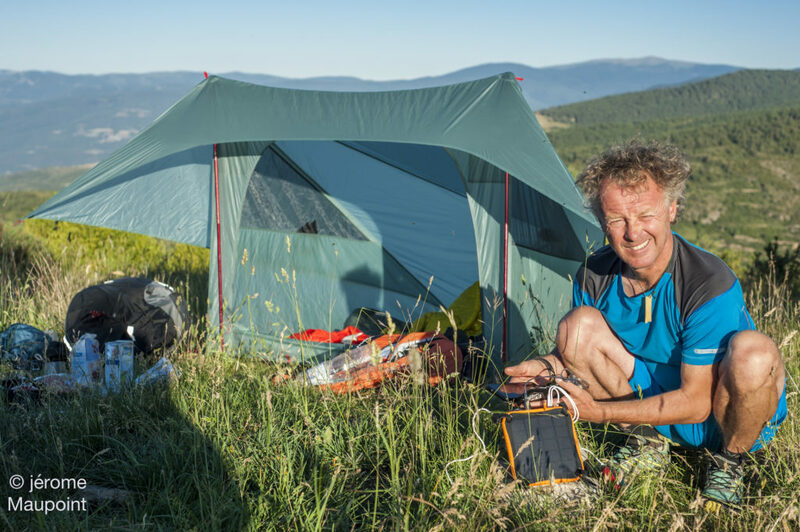 For this great adventure in total autonomy through the mountains, from Navarre to Cerdagne, they chose leGPSBip and leSolarPad ! 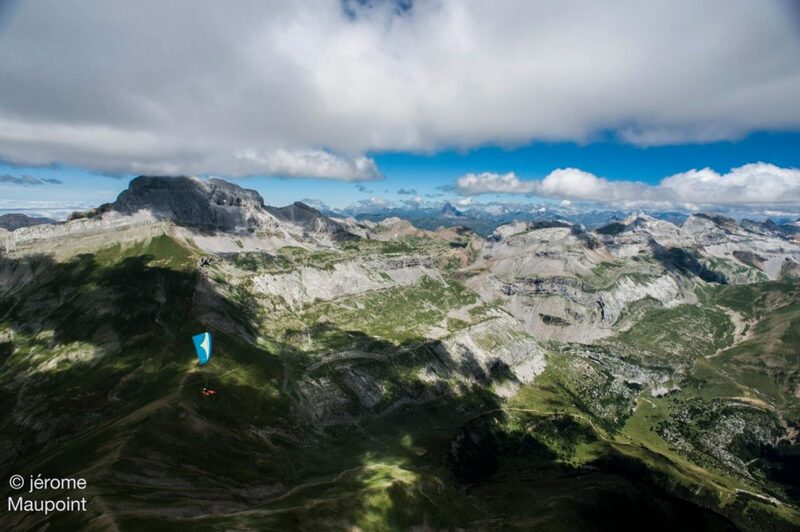 Check out Jérôme’s most stunning photos on Stolen Moments, and Marc’ Soaring Shop.